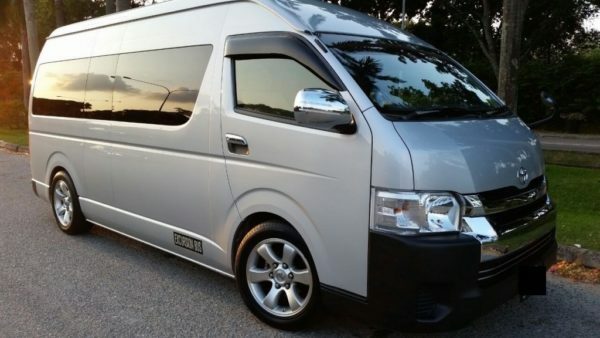 SGMAXI provides 9 & 13 seater minibus charter services for tourist, business or personal use. Driven by professional and friendly drivers. Available for 1 Way transfer, Airport Transfer and hourly charter. Great savings when you book with us today. Get 10% off your total bill. FREE 60mins of waiting time starts once the plane or ferry arrived. Use this promo code SGM10 to enjoy 10% off your total bill.